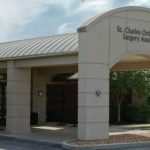 St. Charles Orthopedic Surgery Associates Medical Office Building located just outside of St. Louis in O’Fallon, Missouri. 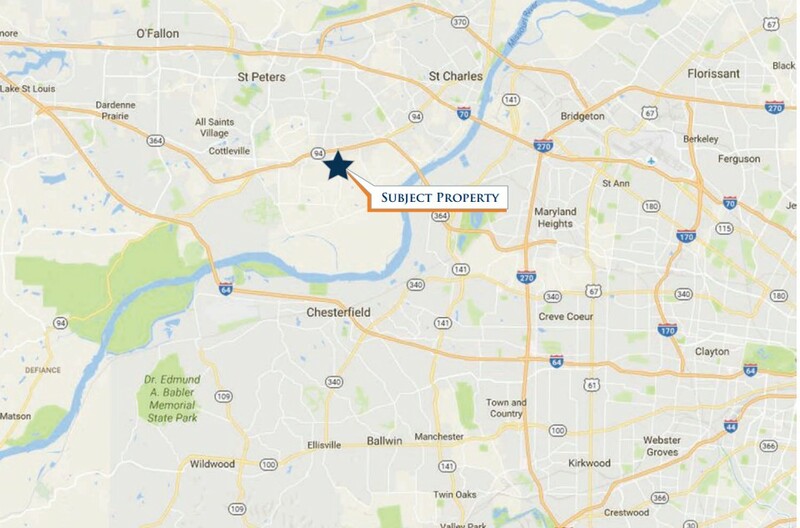 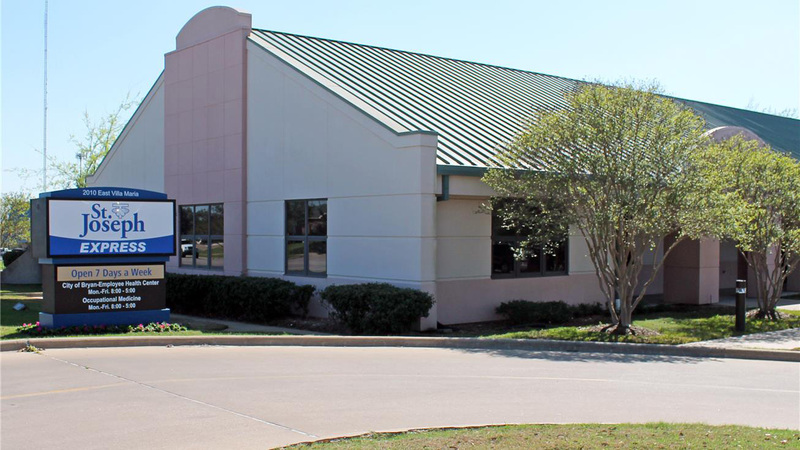 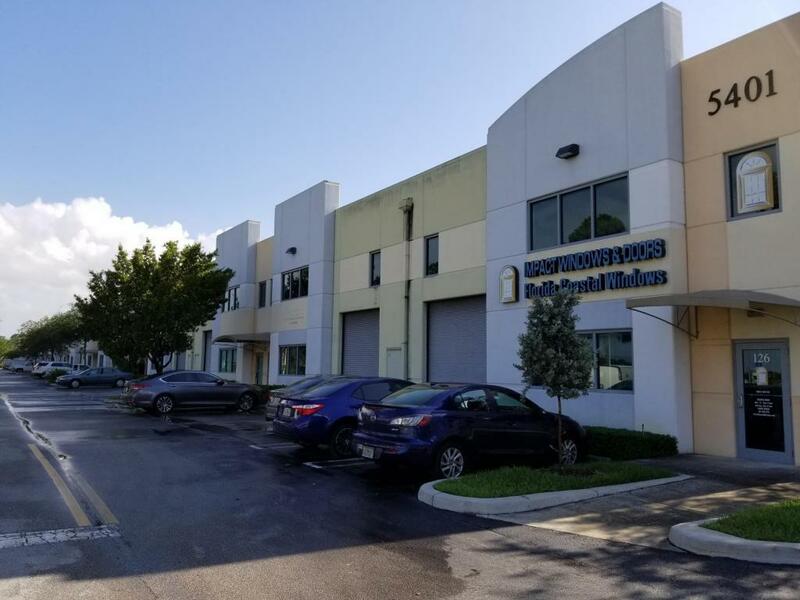 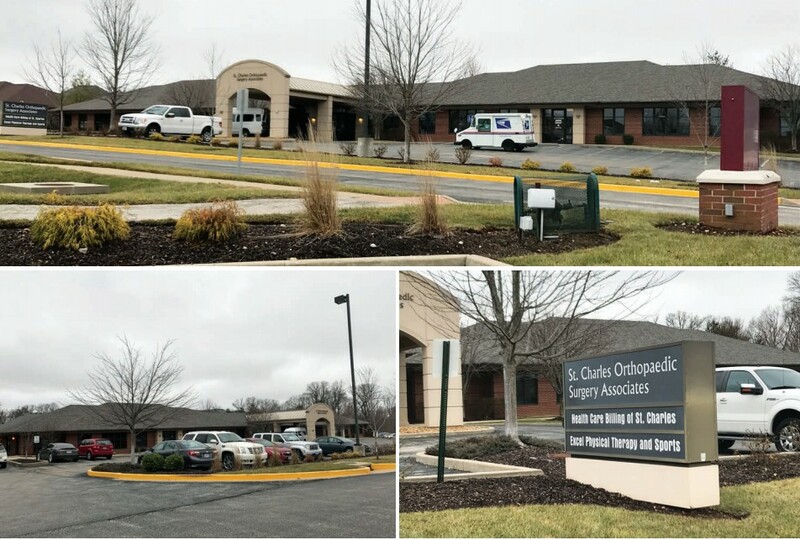 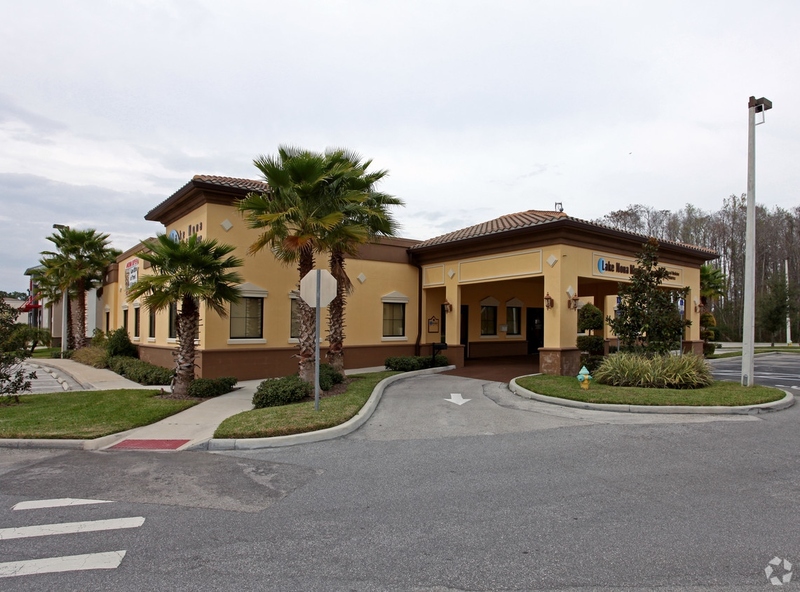 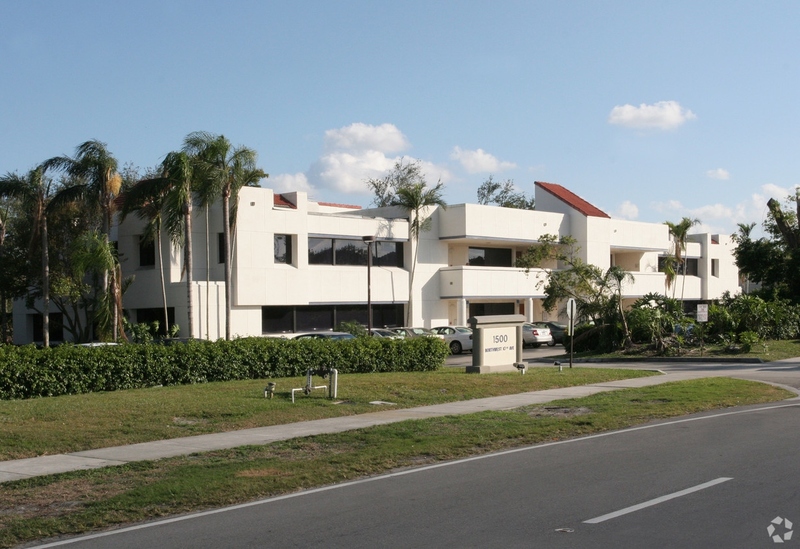 The subject property is a 10,600-square-foot, multi-tenant medical office building that is 100 percent occupied by three tenants including St. Charles Orthopedic Surgery Associates (SCOSA), Health Care Billing of St. Charles (HCB), and Excel Sports & Physical Therapy. 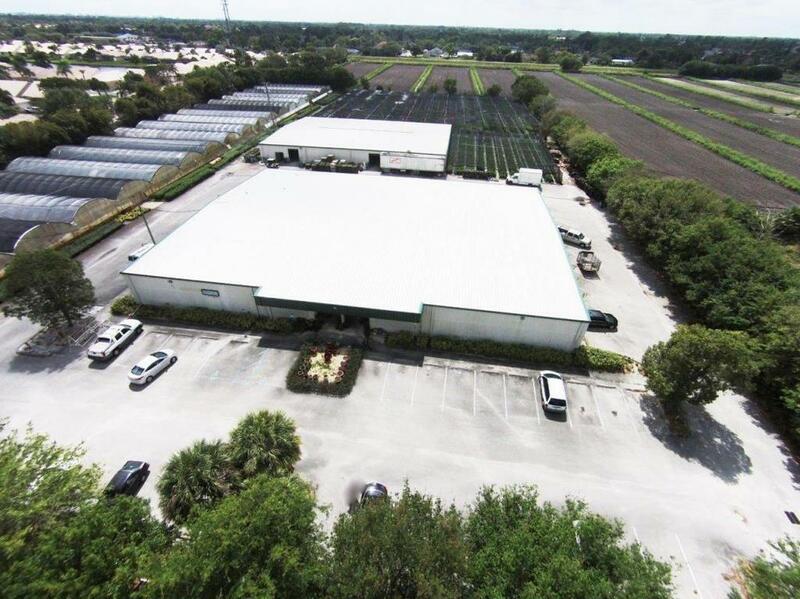 SCOSA and HCB will execute brand new, seven-year leases. 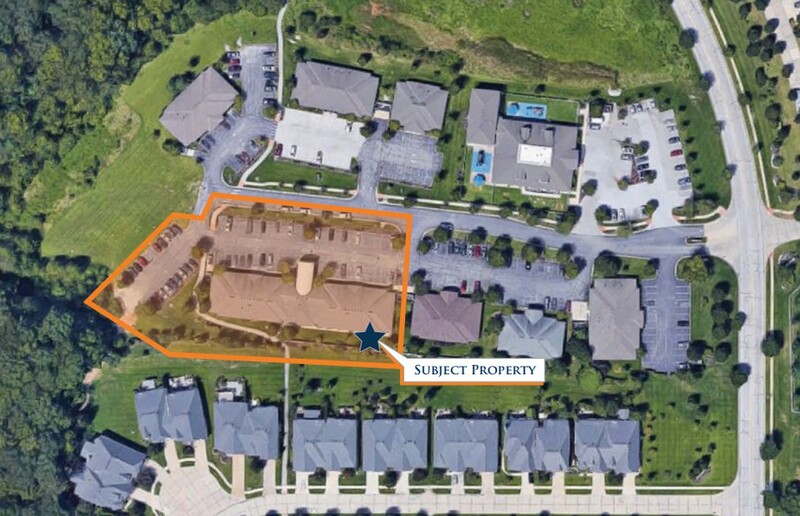 All of the leases are triple-net (NNN). 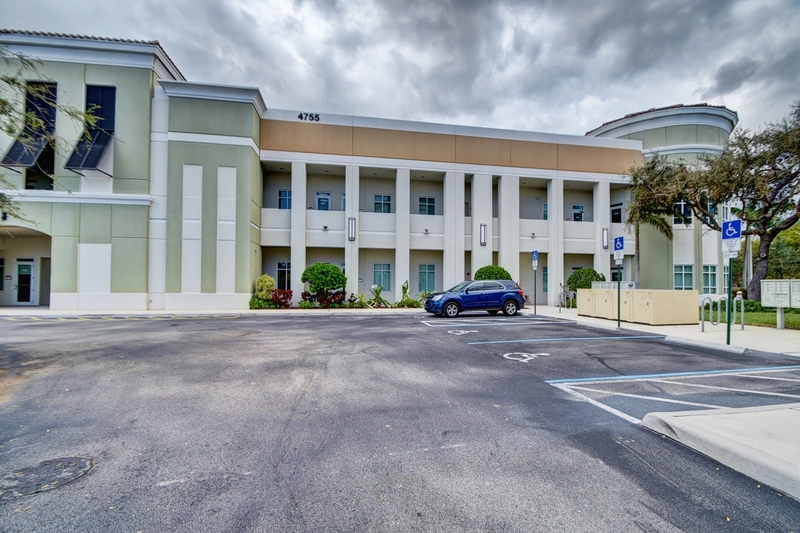 Significant rent growth exists as each tenants rent escalates 2.00 percent annually.